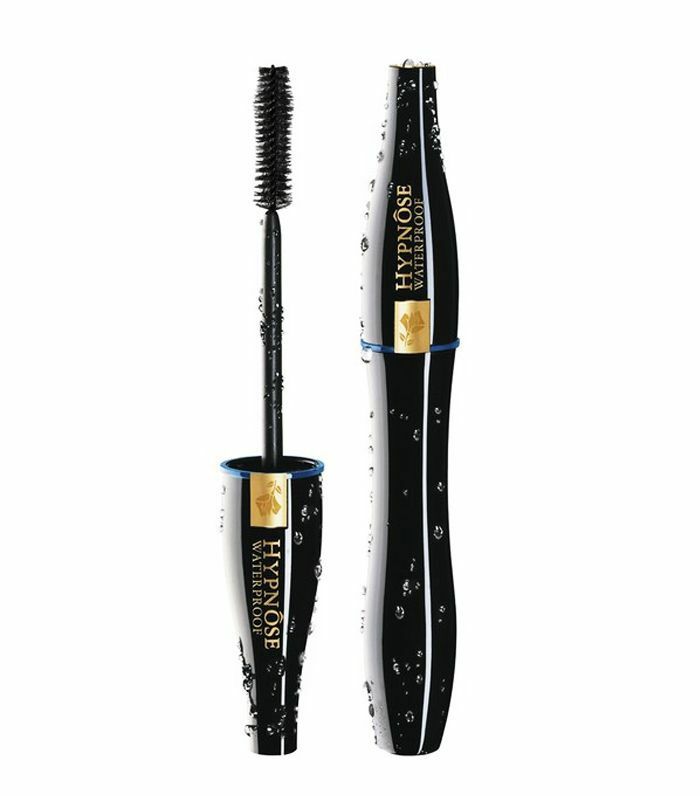 Waterproof mascara is one of those love/hate products. 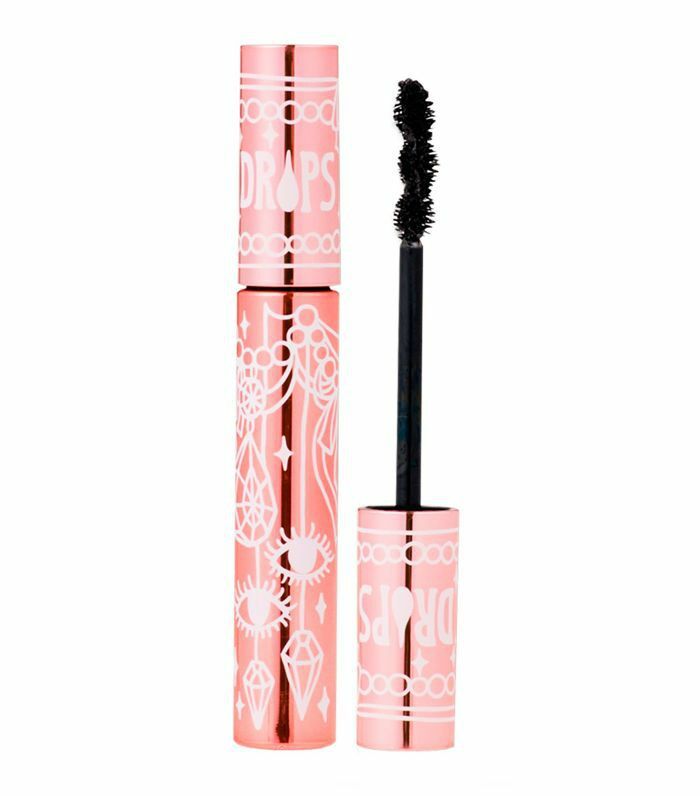 You either love the stubbornness of a waterproof mascara that doesn't budge, or you hate the stickiness and the fact that some can make your lashes feel clumpy. We hear you—which is why we've rounded up the 10 best waterproof mascaras that do not smear, streak, flake or clump at the first sight of a swimming pool. They'll also have your back in this heat wave and will come off easily with makeup remover. This new waterproof version of the original Monsieur Big is trending on Pinterest. In fact, saves for it have spiked over 316% since April. 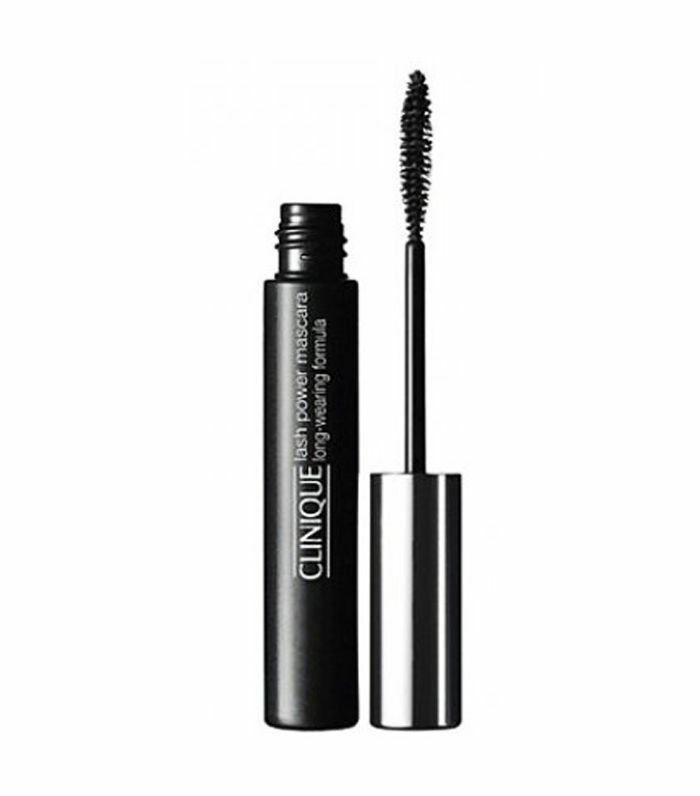 I've been using it for a couple of months, and it has made its way into my makeup bag thanks to its ability to create a false-lash look in just a couple of strokes. 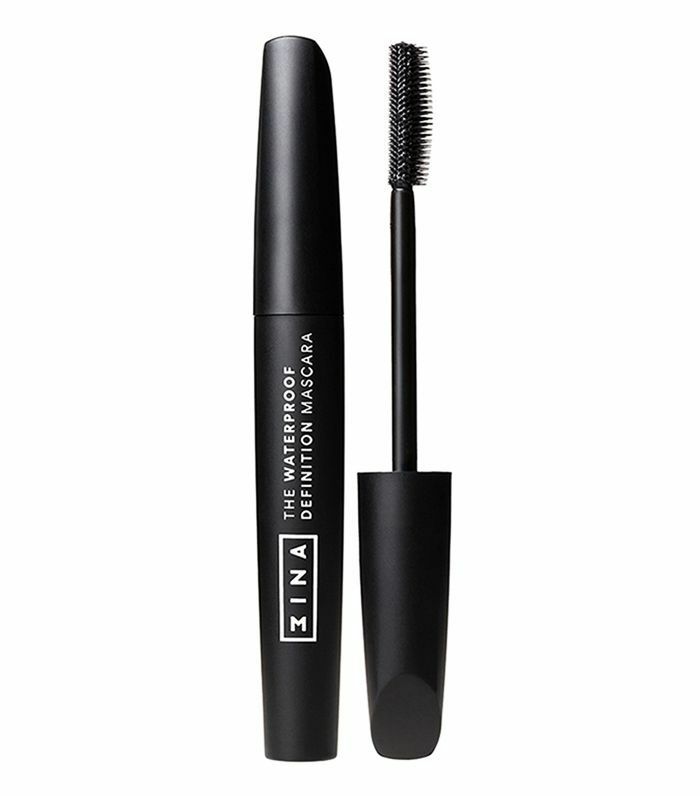 We were particularly impressed by how 3ina's affordable mascara doesn't dry out like a lot of waterproof mascaras can, nor does it get even a little bit clumpy. This is a godsend for anyone who does sport regularly and just doesn't have the time to keep applying makeup post-gym. 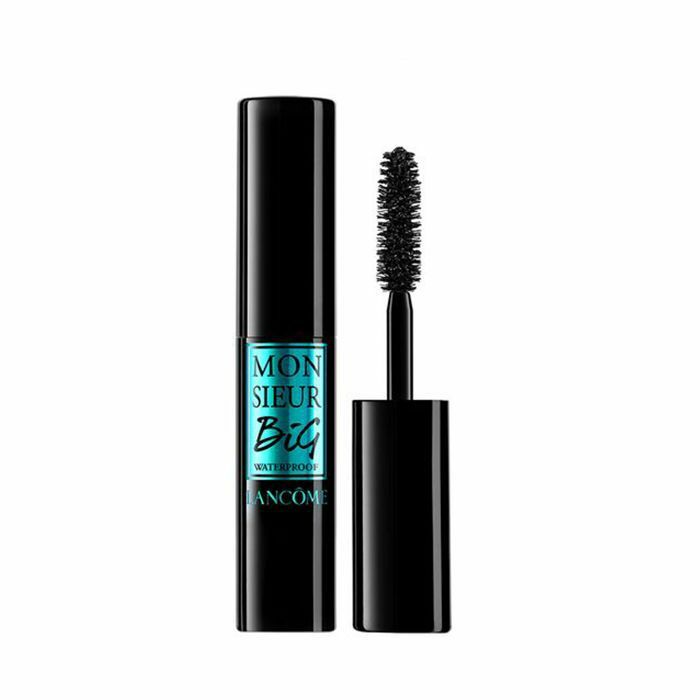 The biggest-selling mascara in Japan not only lengthens and curls incredibly well, it also won't run down your face. A word of warning: You will need a decent makeup remover to get rid of this one. Try an oil-based one to get rid without scrubbing your eyes. 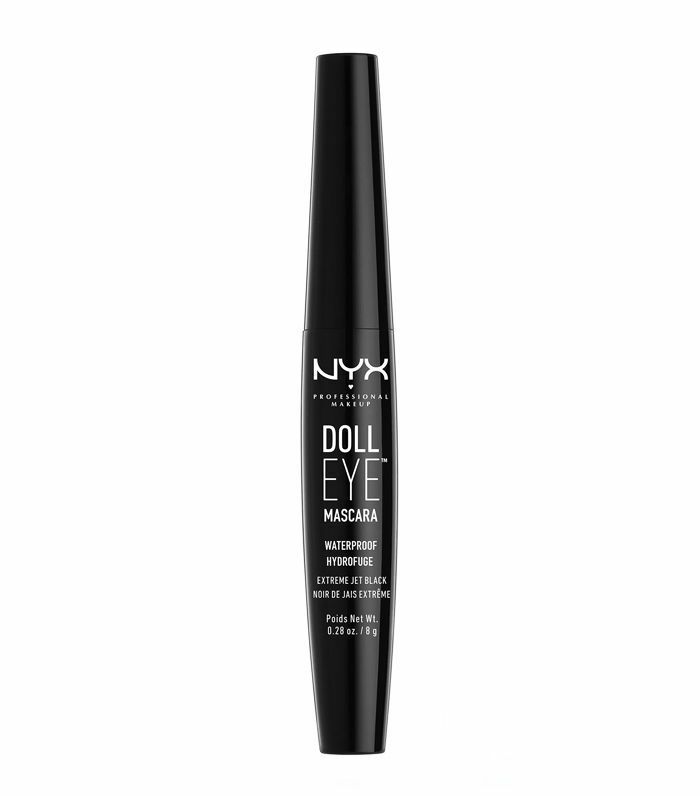 A decent mascara that gives you a baby-doll lashes effect and won't run. 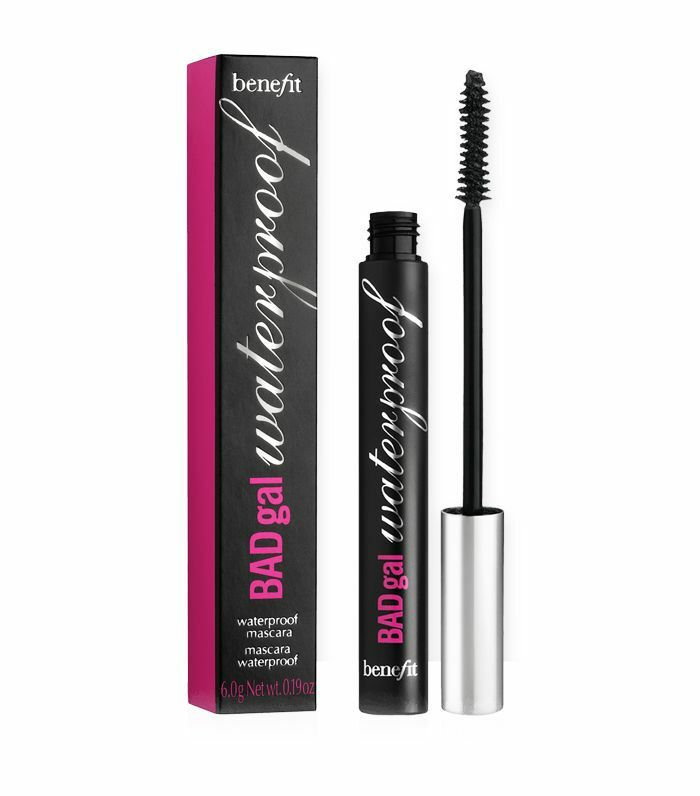 One of this editor's favourites, the Bad Gal lash has been around for a while. 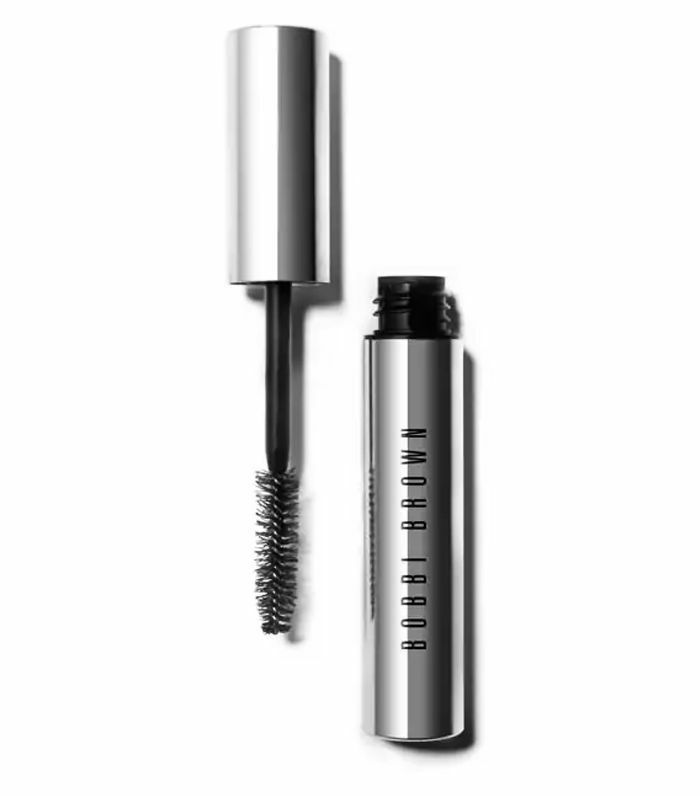 Expect rock 'n' roll lashes that don't budge. 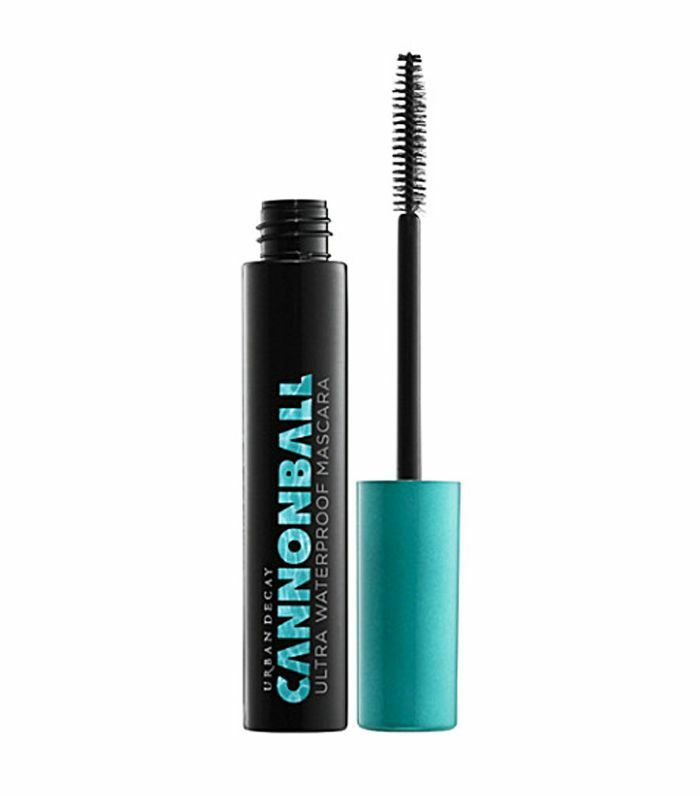 This mascara was "rigorously field-tested in the ocean as well as sweat-drenched gym conditions," so you know it works. Okay, it's waterproof, you know that much, but the beauty about this one is that it's buildable, so you can create as dramatic a look as you want, depending on how many coats you apply. No clumps here. This formula promises to disappear if you apply warm water to it, but won't budge for 24 hours under rain or sweat. It's also been tested by ophthalmologists, so you know it's good for your eyes too. 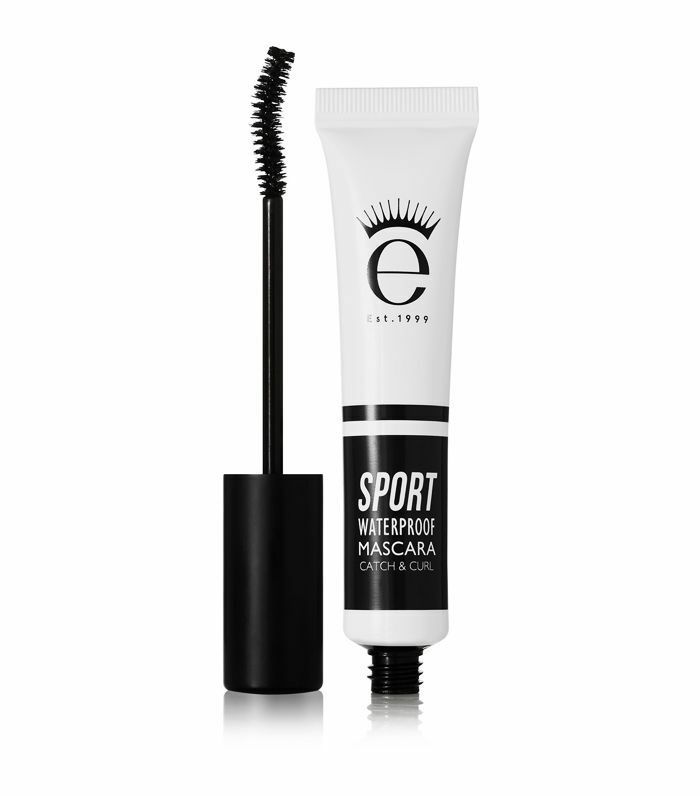 With soft emollient waxes that produce clump-free lashes, and vitamin B, this is a dream to apply and it stays put all day. Need more? Check out our pick of the best waterproof eyeliners.